Short listed! Communications Arts Illustration 2019 short list announced. Written by Carson Ting. Posted on February 5, 2019. Filed under Press, Blogging. Tagged 2019, communication arts, shortlist. Comments Off on Short listed! 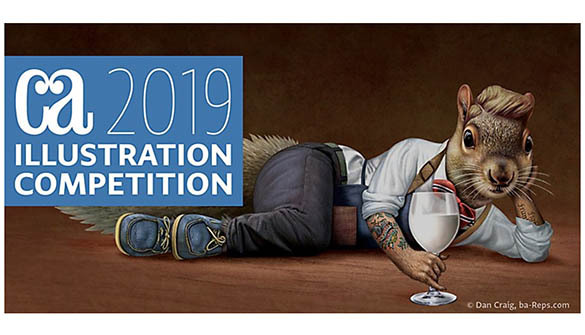 Communications Arts Illustration 2019 short list announced..
Every year we enter the prestigious Communication Arts illustration competition for the work we proudly handcraft and create in our Vancouver studio in hopes to be recognized among the best in the world. Out of over 3940 entries submitted, only 934 entries were shortlisted. 2 our entries were shortlisted out of only 3 submissions. Congratulations to everyone that got on the list. Final winners will be announced by Feb 8th.